Valid on Dine-in orders including Alcohol. Valid at Bombay Brasserie in Delhi. 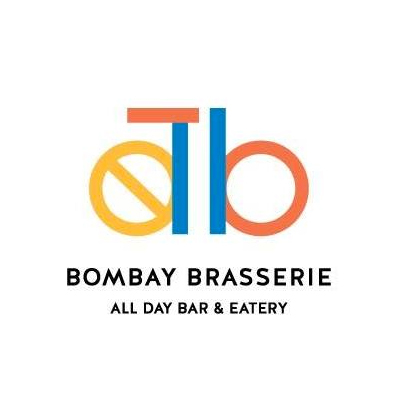 Your culinary journey begins here, at Bombay Brasserie, the all day modern Indian bar and eatery. Re-discover India through an explosion of flavor. Sample small plates or indulge in large ones, from an eclectic selection of ingredients and pairings that infuse the familiar with the unexpected. 1. The customer will get Flat 20% off on the bill. 2. Valid at Bombay Brasserie in Delhi. 6. The offer is only valid on Dine-in orders. Visit Bombay Brasserie to redeem the offer.